The executive mayor of Fezile Dabi District Municipality, Moeketsi Moshodi, has announced a multi-year sewer connection programme to remove the bucket system in the four local municipalities that falls under its jurisdiction. The multi-million project will be divided between the Metsimaholo, Moqhaka, Mafube and Ngwathe local municipalities where there have been several service delivery protests about the bucket system, lack of housing, and chronic water shortages. 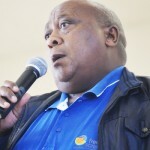 Moshodi said the sewer connection project will bring human dignity back to the residents of the four municipalities and is expected to be completed in 2014. According to Moshodi, the district municipality has set aside R 12.6-million for infrastructure development projects in the current financial year. He said R9 million will be used for sewer reticulation projects in Mafube Local Municipality; R1.3-million for the rehabilitation of roads in Ngwathe Local Municipality; R1.3-million for the sewer reticulation in Metsimaholo Local Municipality and R50 000 for the installation of water pumps in Moqhaka Local Municipality. “The community of Fezile Dabi gave us a mandate to improve access to piped water. Today, access to piped water is standing at 91.5 percent. Access to toilet facilities has increased to 80.3 percent. The number of people that have no access to toilets facilities has decreased to 1.7 percent,” said Mohsodi. He said the district municipality has already delivered two water pumps to resolve the water problem in Moqhaka Local Municipality. “Fezile Dabi District Municipality is working with Moqhaka Local Municipality to make sure that the water problem in its towns receive attention and is addressed completely. We have delivered the water pumps and the local municipality is busy with other projects to make sure that this matter is resolved completely. 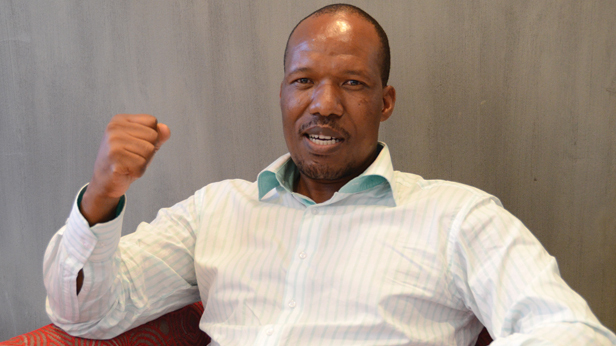 “I sincerely believe that our people will be patient just a little bit, while we are finalising a few things, and the water problem in this town will be completely resolved in the next financial year,’’ said Moshodi.